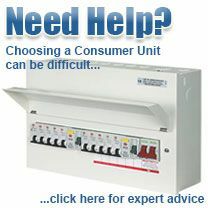 Welcome to Consumer Unit World! Consumer Unit World is part of the Electric World Group - Dedicated to supplying high quality electrical materials at sensible prices whilst offering proper customer service! 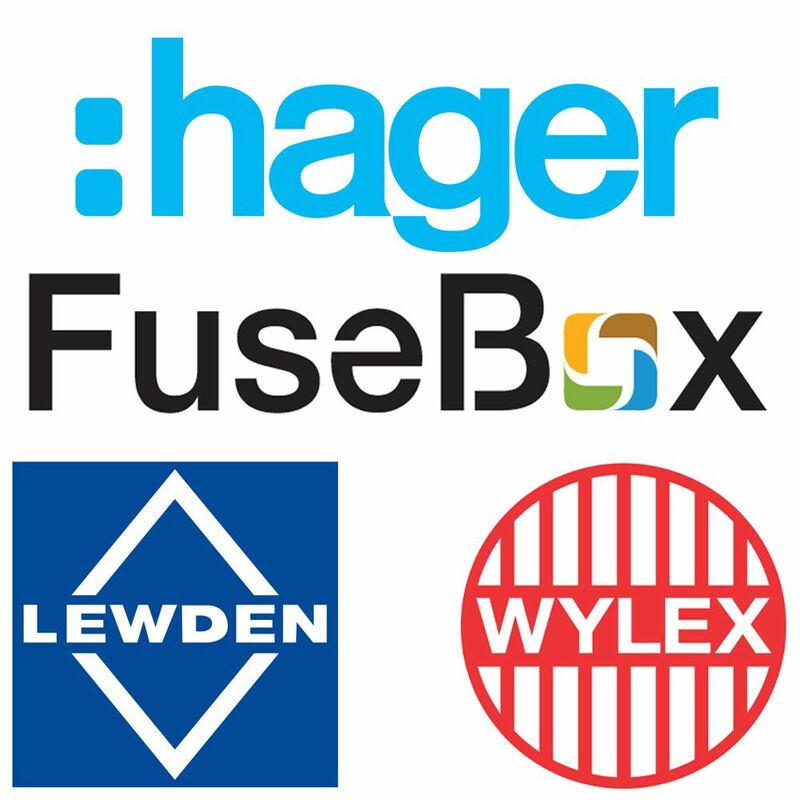 Consumer Unit World stocks both domestic and industrial circuit protection gear from Europe's most respected manufacturers including Hager, Wylex, MK, Contactum and BG. Our stock includes 17th Edition and Amendment 3 compliant consumer units including fully loaded, high integrity, mains switch and split load boards. Of course, we also stock all devices such as MCBs, RCBOs, RCDs and isolators. 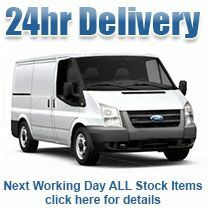 If you require any advice or cannot find what you are looking for please call us on 0845 683 0503.